Providing quick access to no knead bread resources. There are two basic methods for making no knead bread… traditional and turbo. 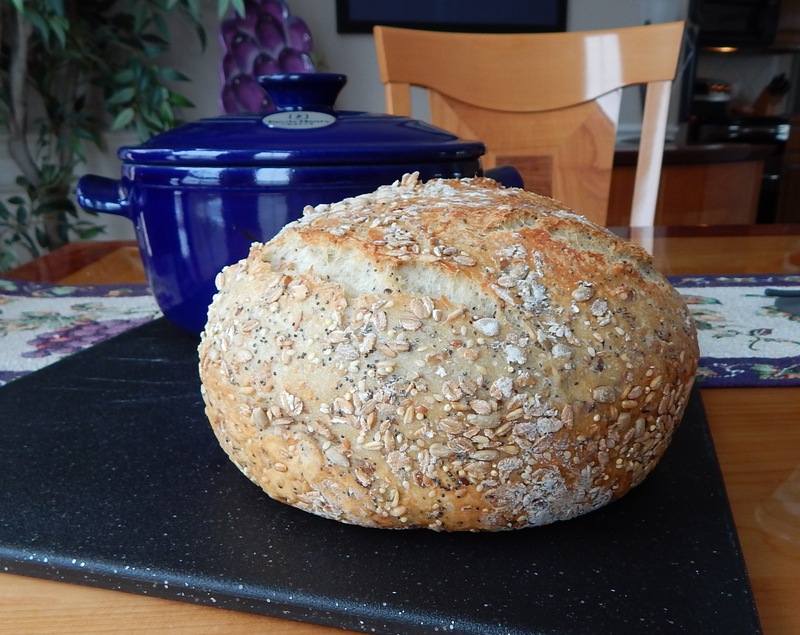 “Traditional” No-Knead Method: The traditional no knead method uses long proofing times (8 to 12 hours) to develop flavor and was designed to be baked in a Dutch oven. The purpose of the Dutch oven is to emulate a baker’s oven by trapping the moisture from the dough in a “screaming” hot, enclosed environment. 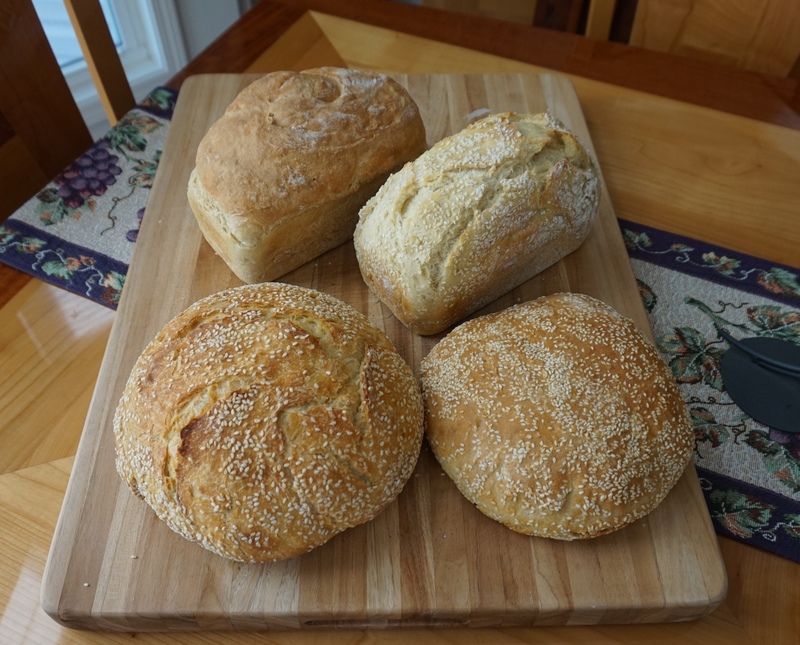 It’s an excellent method for making artisan quality bread. 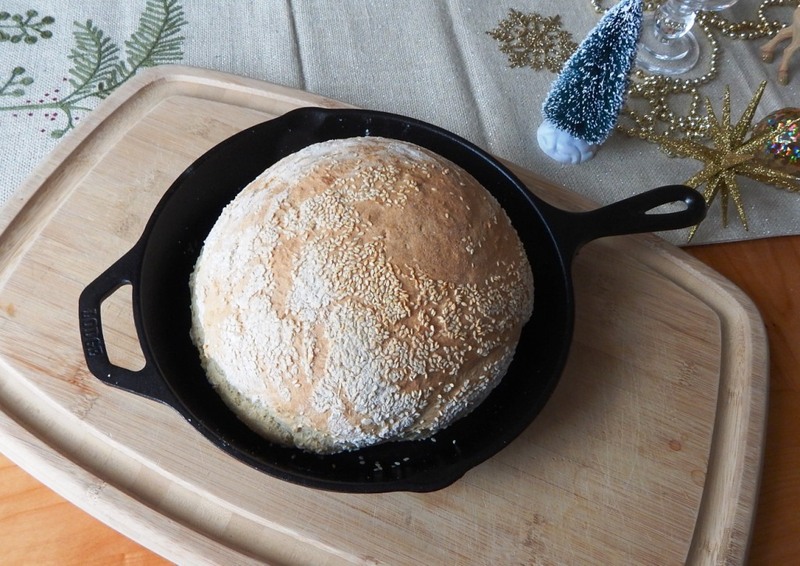 No-Knead “Turbo” Method: The no knead “Turbo” method uses shorter proofing times (…ready to bake in 2-1/2 hours) and was designed to be baked in both the Dutch oven and traditional bakeware (bread pan, etc.). 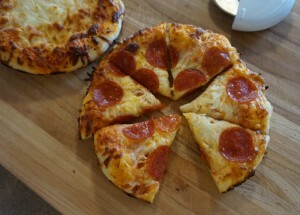 It’s more versatile and well suited for those who want to make no knead bread, but… don’t want to wait 8 to 24 hours. 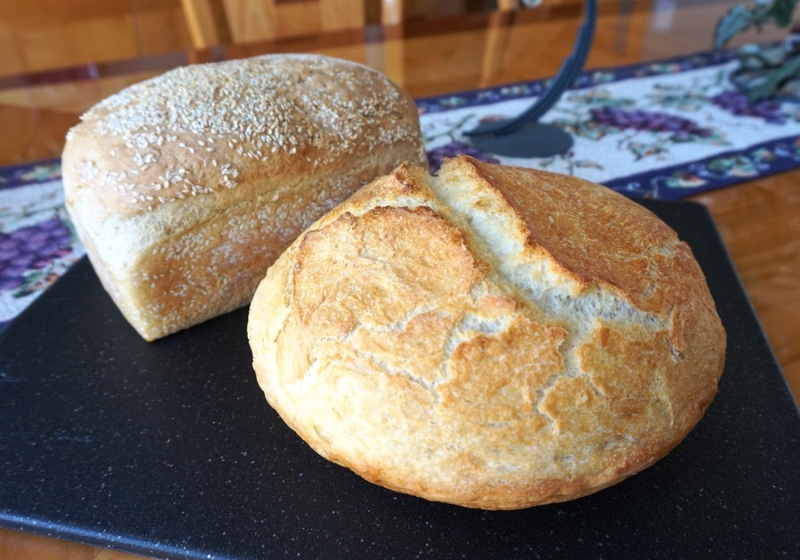 Those who want bread machine bread, but… don’t want to buy and store a bread machine. It’s for those of you who want a fast reliable way to make fresh from the oven bread without the hustle of kneading.